Being a personal stylist doesn't mean I've always had it figured out. In fact, the opposite is true. I was a clueless hot mess longer than I care to share. Until today. 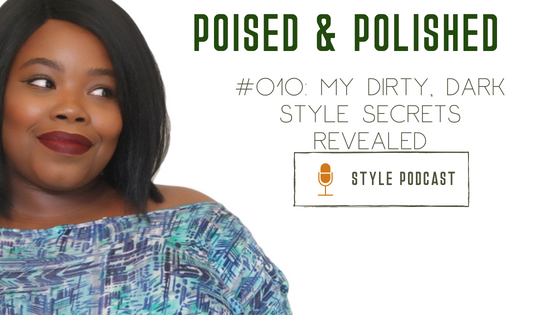 I'm sharing my dirtiest darkest style secrets in hopes that you avoid my mistakes by changing the truth behind it.